I'm really wanting some bright blue topsheets on a jib oriented park ski. I've been considering the line blends or ON3P magnus, but I don't like the topsheets that much tbh. I might go through the ON3P custom thing and just get what I want. 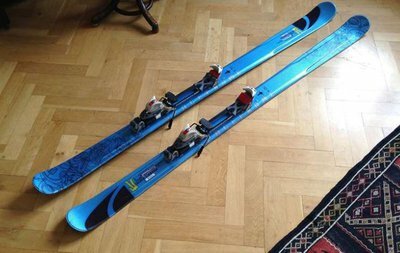 Anyone know any skis in that genre that have blue top sheets? you could always paint em. 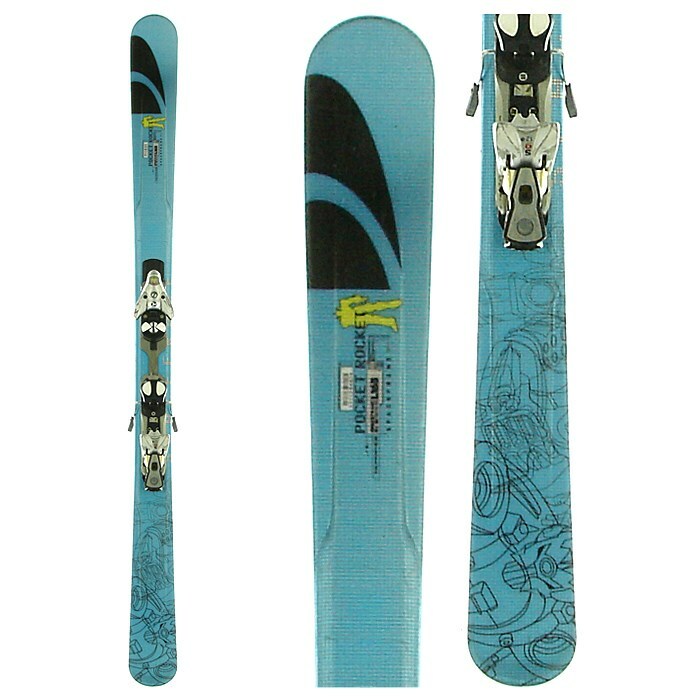 the jskis whipit shralper has this light blue topsheet and a pink base that might satisfy your resquest.. not to mention it's a helluva good ski. carterlindblom I'm really wanting some bright blue topsheets on a jib oriented park ski. I've been considering the line blends or ON3P magnus, but I don't like the topsheets that much tbh. I might go through the ON3P custom thing and just get what I want. Anyone know any skis in that genre that have blue top sheets? I tried some Deviation skis today they weren’t all that bad they let you customize everything from top sheet colors to flex options. As for their skis I have definitely had more fun on other skis. They had some prototypes for next year that looked pretty sick! I wouldn’t count them out they’re one of the smaller guys. 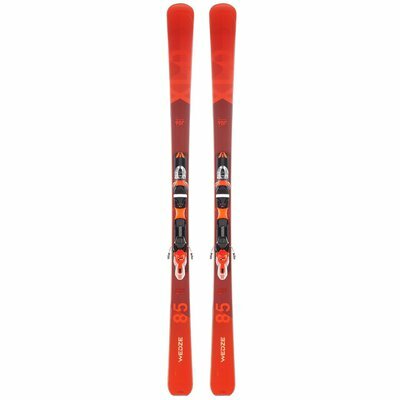 Go old school and find some Salomon Pocket Rockets off ebay. The actually would be a decent moden jib ski and butter really well.